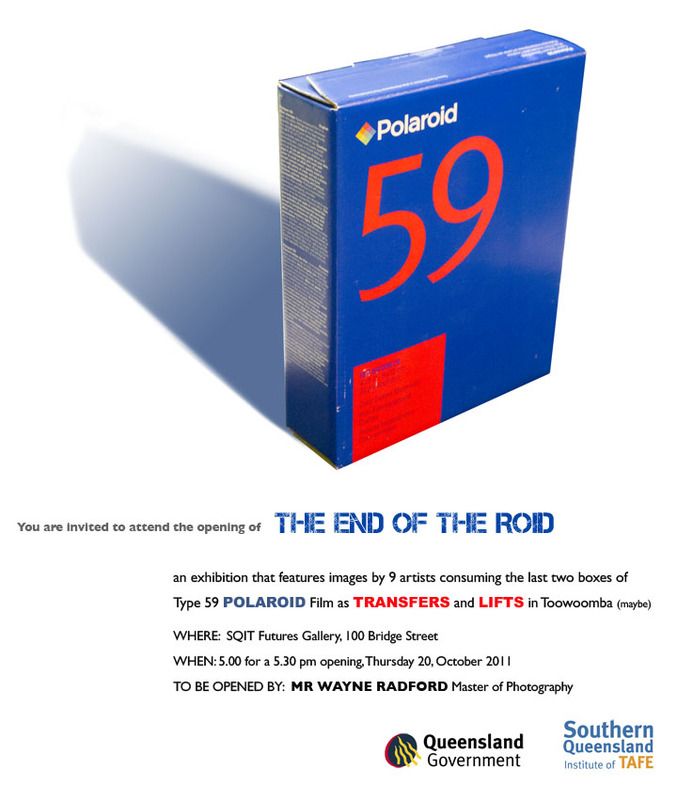 Watch a Video of the momentous occasion – the last Polaroid box opening, loading the Polaroid back, the last Polaroid “Pull”, the last few transfers and lifts ever to be taught to and done by students – teachers – anyone!! A Gallery of images will be posted soon. Sounds too interesting to miss – thank you – will be there!